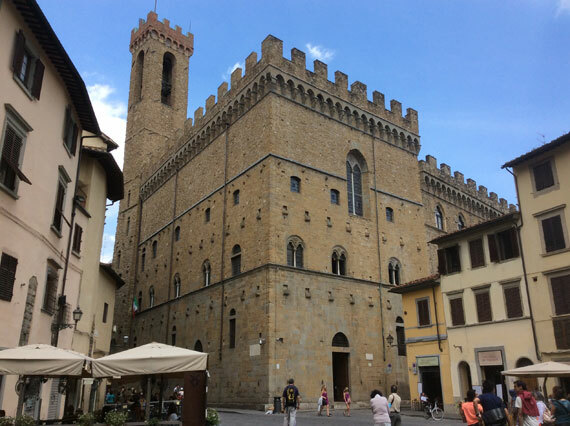 Only for the month of August, the Bargello Museum will have special openings on Saturday nights from 7pm to 11pm. This is in addition to the special openings announced by the Uffizi Gallery and Accademia Gallery, who have also added special evening openings for the summer and until December. In particular, the Uffizi and Accademia have added a Tuesday evening opening until September 29th – open longer until 10pm. Both will also be open on Saturday evenings, until 11pm, until December 19th. All longer hours are with paid entrance free, with the chance to book online.